Grandmothers. To so many that word brings the memory of warm hugs, unconditional love, and silly fun. As a child, grandma is your #1 fan, your teacher, your playmate...giver of the best birthday gifts and more. Then you become a parent, and you see your own mother or mother-in-law turn into the grandmother of your child. You witness that instant connection and love from the first moment and watch it grow. And you appreciate your parents in a completely new way, finally knowing and understanding what it was like for them to raise you. ^ My mom with Daisy & I. You are grateful. They know. But you want to show them how much you appreciate what they did for you as a child, and what they are doing for you now that you’re a parent. It’s no fun being replaced by your offspring as the #1 person in your mother’s eyes (we’ve all accepted that no one’s coming to our houses to visit US anymore), but at the same time you LOVE how much they love your children. And you want to give them a piece of that love that they can keep with them always. This is why photo products are consistently a top choice for Mother's Day gifts. They show off grandma’s most prized possessions (her family) in a physical object she can keep and show with pride. But prints and photo books take time to create and are usually not very durable or well-made. Until now. This year, I'm excited to suggest that you use Shortcake for your Mother's Day gifts. Give the grandmas in your life a gift they will treasure now and for years to come with one of our custom, premium albums. It's a gift that says “we love you” and “thank you”. A gift that is personal, beautiful, and high quality. A gift they’ll want to look at time and again, and show off to their friends. 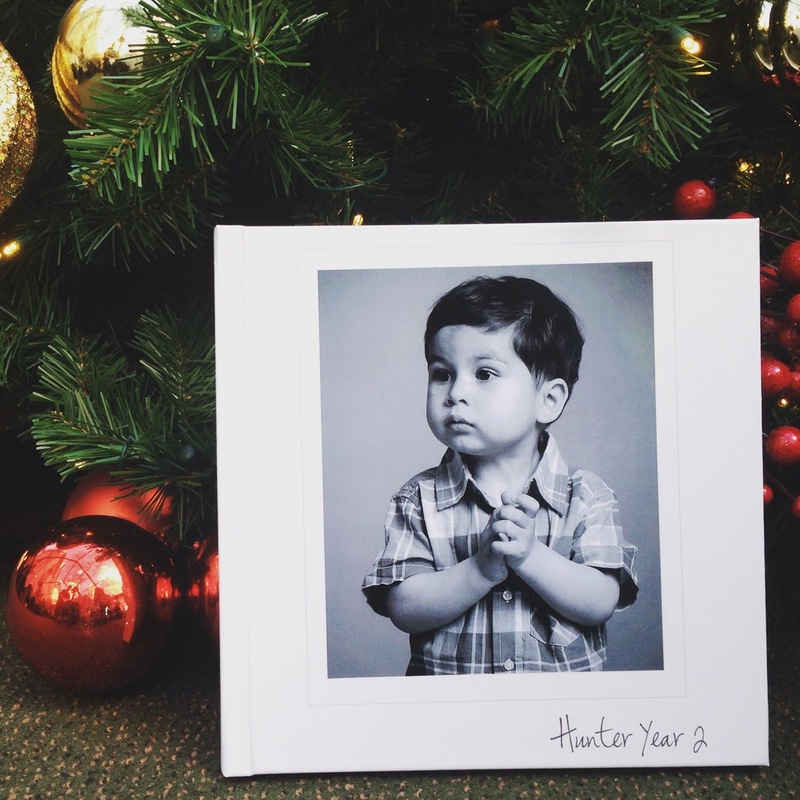 2015 Family Yearbook - Capturing your family’s love and adventures from the past year. Baby Book - Focusing on your child’s first year or first six months. Family Reunion - Cataloguing each time your family has come together over the last few years. Holiday Album - Archiving the last 5 or so Christmases, Thanksgivings, etc. your family has shared together. Motherhood Timeline - Celebrate all the mothers in your family, starting as far back as you can go with photos of your mother and her mother/grandmother, and you and your mother/grandmother, you and your child, grandma and baby, etc. Any photos you have of several generations together are perfect for this. Mic. Drop. You just won Mother’s Day, and in the best way possible. Now your only worry is how you’ll top this gift next year. The answer? Keep taking plenty of photos and you can turn giving a Shortcake album into a Mother’s Day tradition she’ll look forward to every year. Mother’s Day is just two months away, and Shortcake albums take 2-4 weeks to receive once ordered. Place your order now to make sure you'll have the perfect gift ready on May 8th.